The process of booking a flight can be intimidating, especially for first time flyers. By engaging in a little planning, you can secure that coveted window seat with extra leg room. Below are some questions that may be helpful to you as you prepare to book your flight. The results of a 2013 CheapAir study of four million airline flights suggests that the ideal time to book a flight is approximately 54 days before your trip. 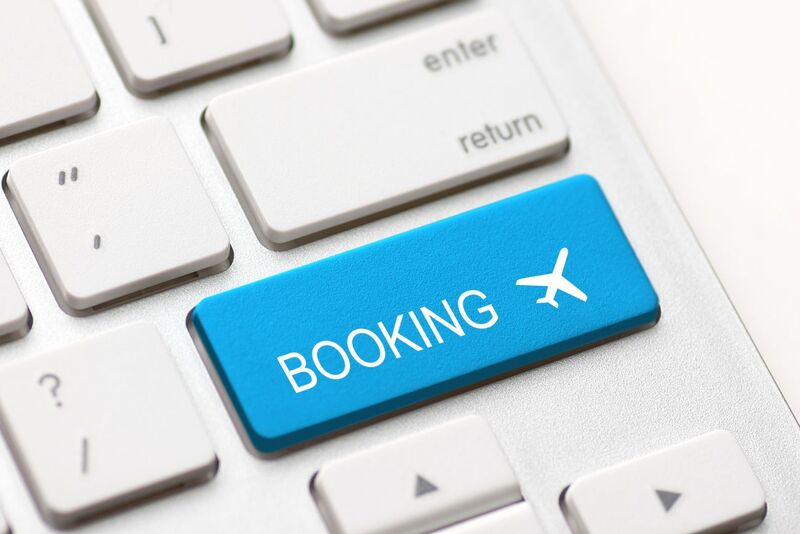 If you postpone the booking of your flight until a day or two before you leave, you run the risk of experiencing a drastic fare increase or limited seating options. Other people incorrectly assume that booking a flight a year in advance will help to ensure that they get the lowest price possible. If you have the luxury of keeping a close eye on fares multiple times a day, then you may be able to secure a flight at an extreme discount. Should I choose the cheapest flight available? If controlling costs is your first and only priority when booking your flight, then you should opt for the flight that is the least expensive. You should note, however, that many of the most affordable flights may come with one or more undesirable aspects. For instance, your total flying time may be significantly longer and you may end up with multiple layovers. Or you may end up in a middle seat on a redeye flight. In these cases, many people opt to spend a little more money to avoid these undesirable circumstances. What information is required to book my flight? If you are booking an international flight, you will also need to have your passport handy so that you can provide your passport number. Regardless of your destination, it is very important to remember to spell your identifying information correctly. Failure to do this may result in delays when you travel. Are there any additional costs that are not covered in my final ticket price? Your final ticket price will include your airfare charges, taxes and any processing fees. Depending upon the airline that you choose, your ticket price may also include baggage fees and complimentary food. However, more and more airlines are charging passengers additional fees for snacks or to check bags. And alcoholic beverages almost always require additional payment unless you are flying first class. What if I am allergic to some of the food that may be served on my flight? Salted peanuts and other foods containing nuts are frequently available on flights. If you are allergic to nuts or other foods, you should notify the airline right after you book your flight. You should also notify airline staff again upon checking in at the airport and once more prior to boarding your flight. This notification will allow the airline to alert the flight attendants of your allergy so that they will abstain from serving you any foods to which you are allergic. As a precautionary measure, many airlines will refrain from serving the food in question to people seated within close proximity. Other airlines may allow people with allergies to take their seats early to sanitize them and ensure that they are free of any potentially harmful food residue.